RSD 2019 release. 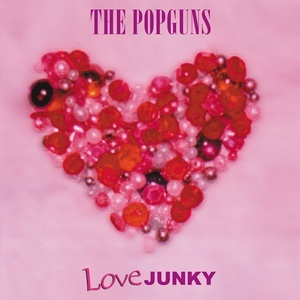 Third Stone present the first vinyl issue of The Popguns' Love Junky, originally released on CD in 1995. The Popguns are an English indie rock band, prominent in the jangle pop scene. Love Junky was their second full-length release, following 1991's Snog. 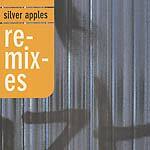 Re-mastered by John Rivers at Woodbine Street Studio especially for vinyl. 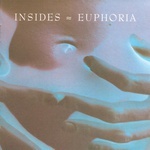 Includes two bonus tracks not on the CD. Includes a full-color, printed lyric insert sheet. 180 gram vinyl; pink color vinyl.